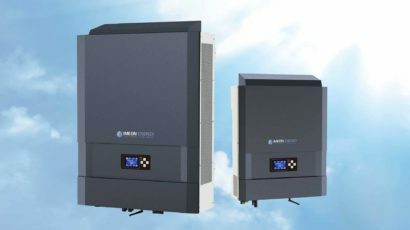 IMEON hybrid inverter has all the characteristics of a connected device. 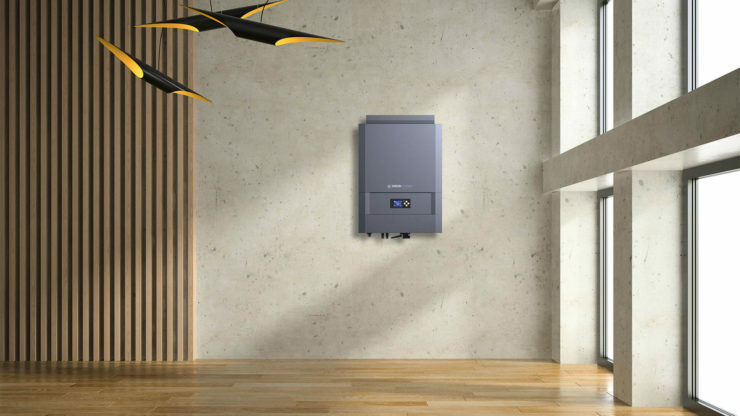 IMEON hybrid inverter has all the characteristics of a connected device, giving you the ability to monitor, in real time, the performance of your home installation, from your computer, tablet or smartphone. 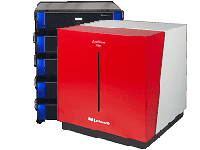 Thanks to an integrated a web server, IMEON hybrid inverter broadcasts its own Wi-Fi allowing you access to performance data without the need for internet connection. 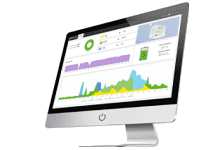 The local monitoring interface displays detailed information on the produced solar electricity, the energy stored in or consumed from the batteries as well as the energy coming from and injected to the public electricity distribution network. 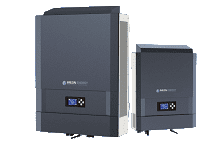 Close supervision of your solar installation allows one to adapt the configuration of IMEON hybrid inverter in order to fine tune the overall performance of the entire photovoltaic system and achieve higher self-production rate. There is also the possibility to access all these features remotely using a web-based monitoring interface which becomes available after connecting IMEON to the internet. Moreover, thanks to its connectivity, IMEON is able to send you e-mails concerning the system hazards related to your autonomous house, which makes it possible to take preventive steps. You can supervise the hybrid inverter of your autonomous house from all over the world.